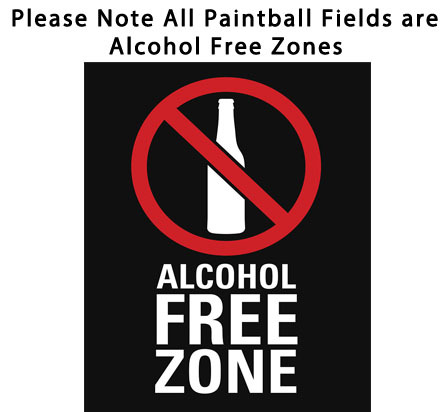 contact us to arrange the ultimate Stag party scenarios. Bring your own kit to dress the Stag up with, anything goes! Add to the fun with a wedding dress, bunny suit, basque, etc. 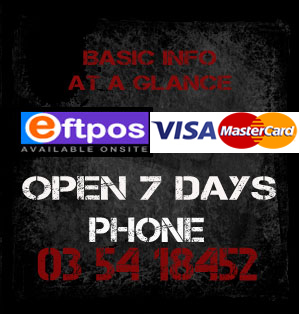 We have Spiked Media for all your proffessional video and photo needs. 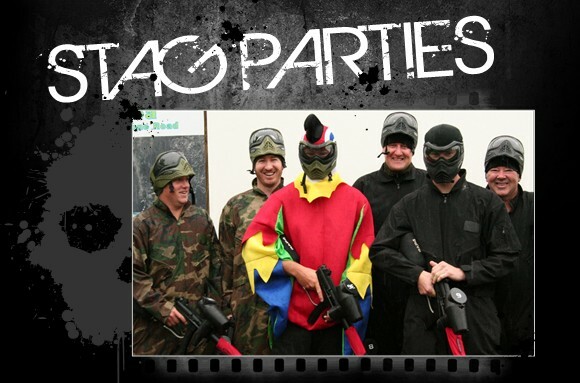 Let us know about your stag party ideas, and we'll arrange the ultimate Stag party for you. 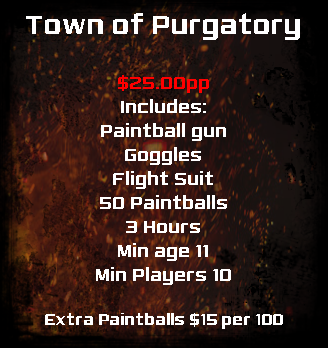 ARMAGEDDON Paintball also has a Licensed Cafe on site to cater for any function. 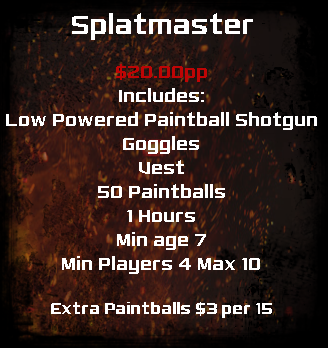 Please enquire about Paintball, Golf and Catering packages that could suit your event.